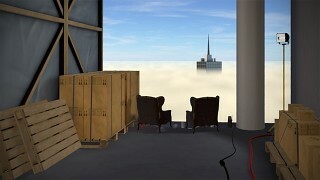 EscapeVR: Trapped Above the Clouds is an 'Escape The Room' genre game which was inspired by real-life escape games and written from the ground up as a room-scale virtual reality experience. 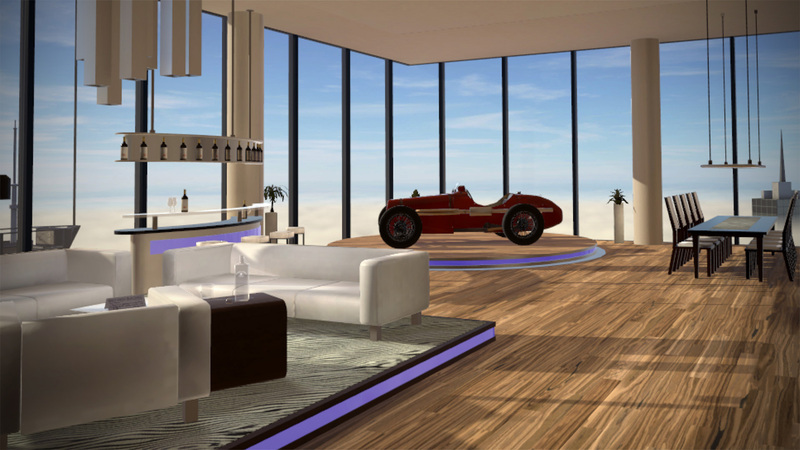 'Trapped Above the Clouds' is the second installment of the EscapeVR series. 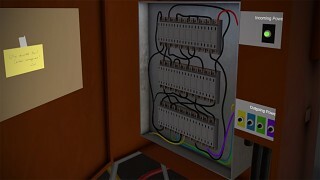 It is longer, larger, and more challenging than the first game, EscapeVR: The Basement. Explore the environment, solve puzzles, dare to do some crazy stuff, investigate clues, and find your way through a total of 3 large areas to -hopefully- escape the penthouse of this VR escape room game. Explore three distinct areas with a total of over 800 square meters, and more than 250 items to interact with. 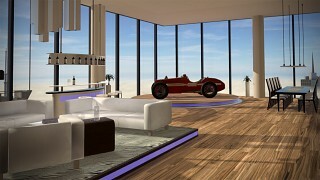 The game is designed for room scale and features a teleporting system. 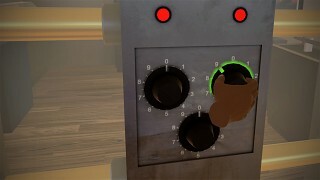 In case you get stuck, a built-in hint system provides you with clues. You’ll also get in-game statistics about your performance, and there are Steam achievements to unlock! Will you take on the challenge? Will you manage to escape - above the clouds?